Host USES German bayer kangpu company technology, installation of two-way heat balance device hot plate up and down. Stand, cold pressing, winding tension use Japan mitsubishi PLC automatic control. 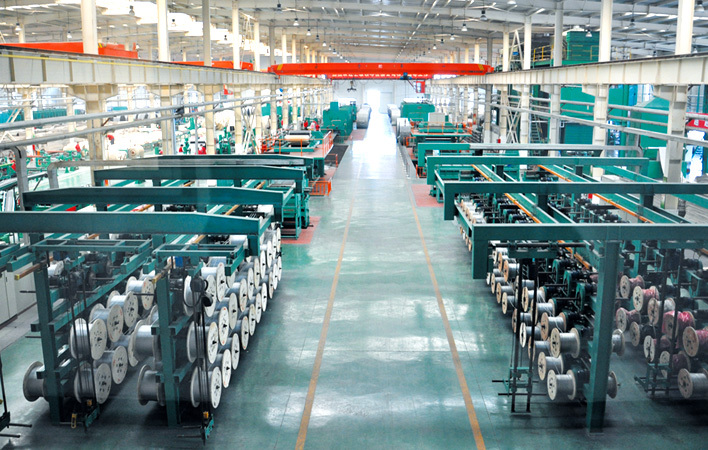 Can produce 1200 ~ 2200 mm width full specifications of steel wire rope conveyor belt, the conveyor belt stratification.